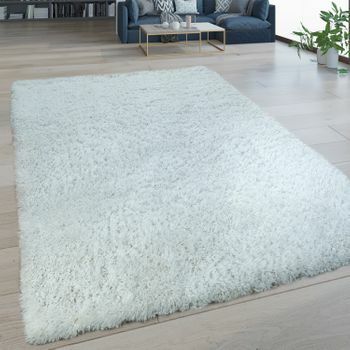 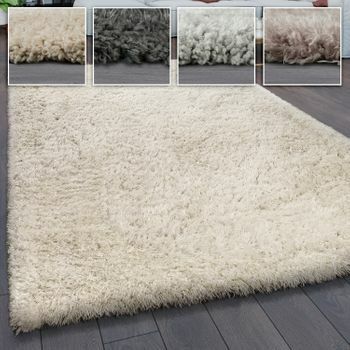 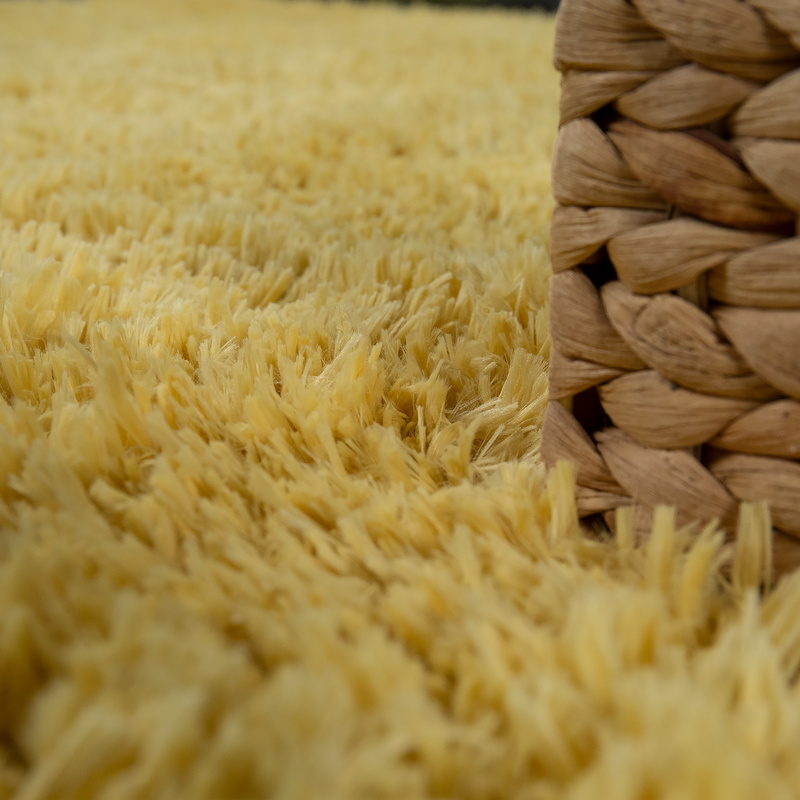 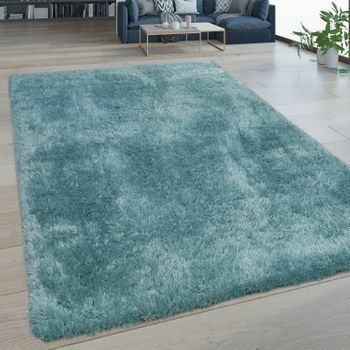 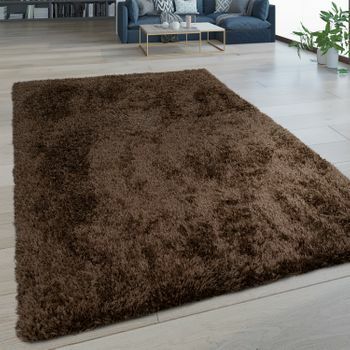 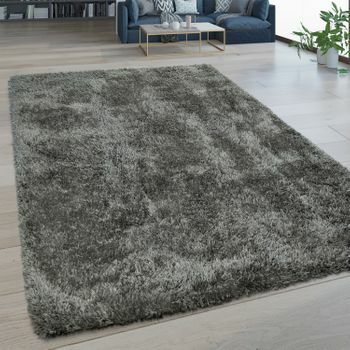 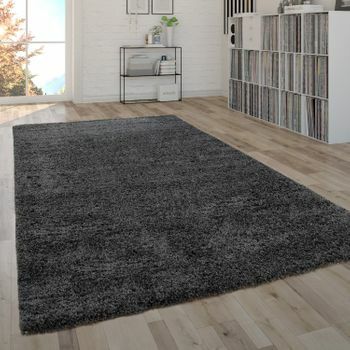 Fresh and full of joy: The soft Shaggy is sure to create a good mood in your home! 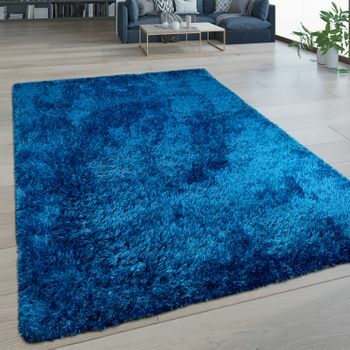 The cuddly fibres add a particular shine to the bright colour. 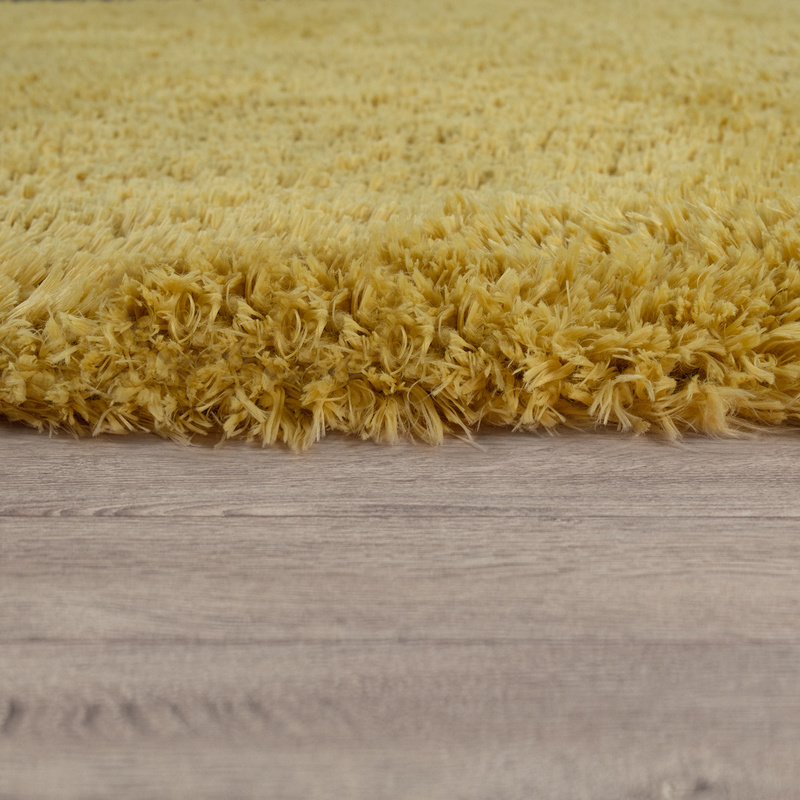 In a classic flokati look, the carpet becomes a stylish accessory with retro charm. 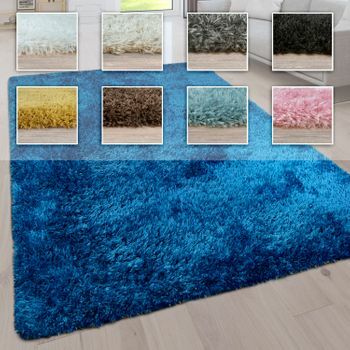 In addition to the good price-performance ratio, the carpet offers particularly impressive durability. 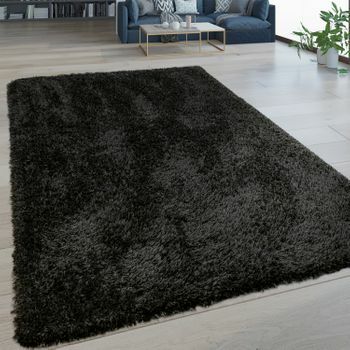 If necessary, you can easily wash the easy-care rug yourself. 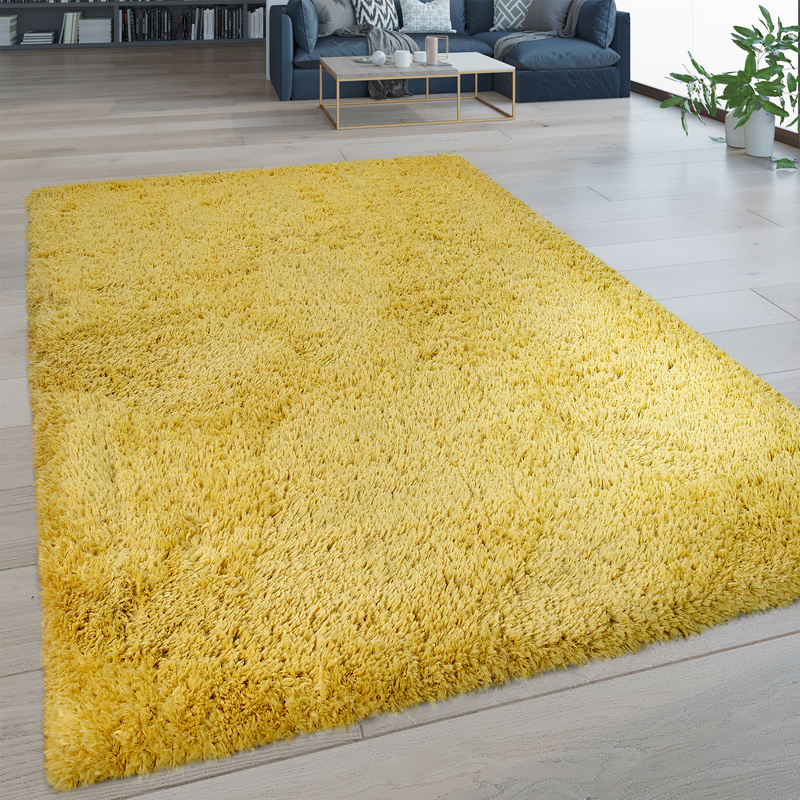 Our tip: The plain deep-pile in brilliant yellow adorns a cosy living room or bedroom. 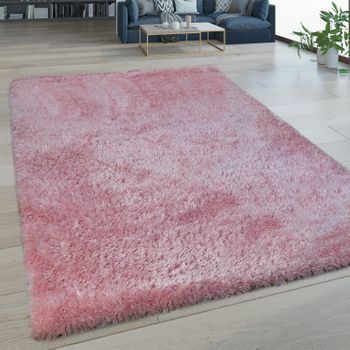 Also suitable for children's rooms, it encourages cuddles and play. 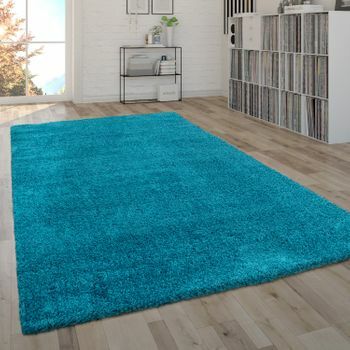 The colour creates a wonderful contrast to a dark wood floor. 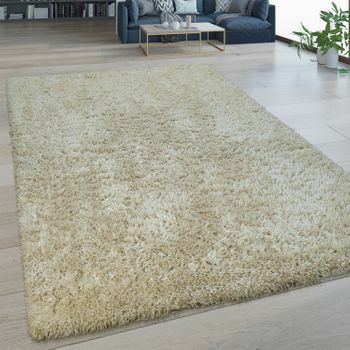 In combination with a delicate white and cream, add a wonderful summery mood to your space!